Like a good ghost story or a favorite scary movie, horror games go hand in hand with some of the most terrifying experiences out there. 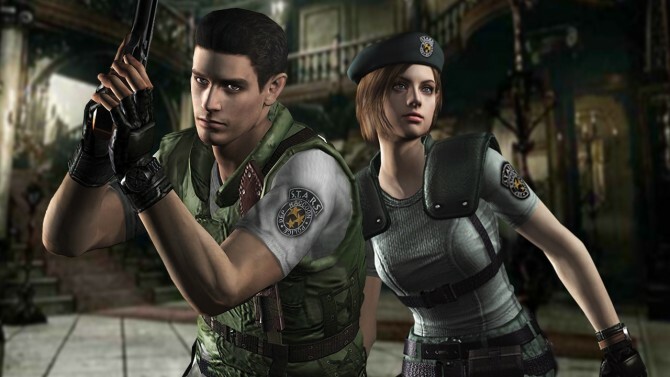 From perennial classics like Resident Evil or Silent Hill, to newer favorites like Dead Space, Amnesia: The Dark Descent, and many more, some of the most exciting games of the past few generations have come from the things that go bump in the night. In honor of Halloween and of those games that make us shriek, howl, or make us change into a new pair of pants, the DualShockers staff collected some of our favorite memories, experiences, and more from horror games of the past few years. 9 times out of 10 a slow burn, character-driven shock is going to stay with you much longer than a clumsily-handled jump scare: just look to Ben “Yahtzee” Croshaw’s retro adventure game 5 Days a Stranger. I’m a coward: a milksop who can’t handle horror or psychological thrillers in any form. Alas, I still force myself to play through a few each year for the sake of being knowledgeable: but with the lights on, of course. 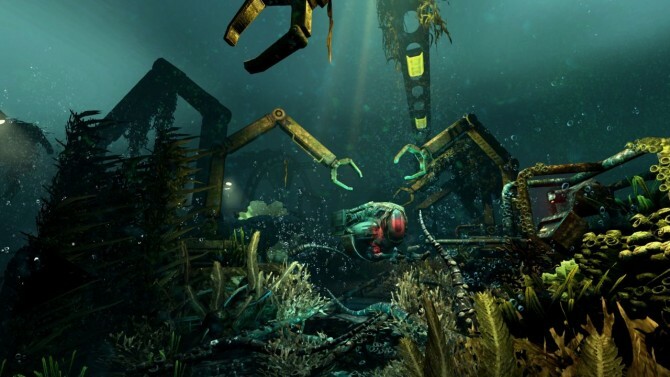 For this Halloween, I will be plunging into 2015’s scariest game for a second time: SOMA. Something about creepy artificial intelligence really strikes a chord of terror in me. 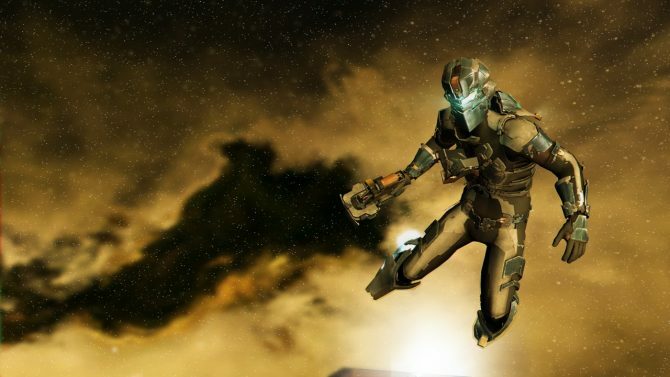 My scariest and most embarrassing experience with a horror game came when me and my brother were playing Dead Space 2 shortly after its release: it was around midnight, and we were playing with all the lights off and surround sound on. We were doing pretty well, and weren’t very phased or scared by anything that came up in the game up to that point. Then, out of nowhere, a sink in the game turned on: me and my brother screamed at the top of our lungs and started shooting everywhere in the game because we were frightened. Our parents were not pleased, to put it lightly. That was one of the scariest experiences that I have ever had with a game, but it is also one of my most embarrasing. 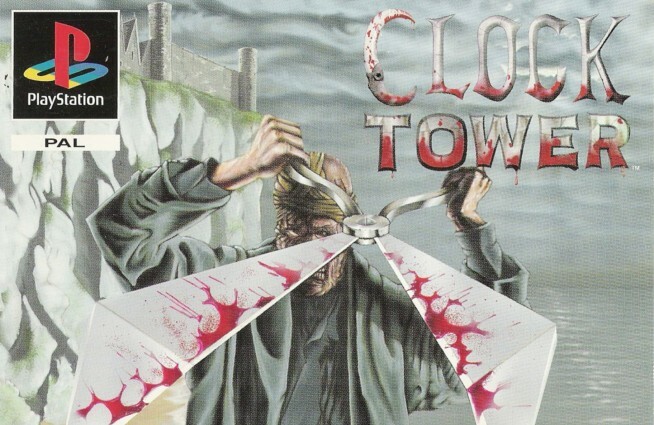 Clock Tower for the PlayStation, which was released as Clock Tower 2 in Japan, was a game that I probably wasn’t ready for as a child. In this point-and-click horror game, you play as Jennifer Simpson and pretty much have to find a way to get away from someone called “Scissorman” who is forever chasing you. The game gives players the ability to hide in certain places, but it’s random whether the Scissorman finds you or not. This idea that you aren’t always safe when hiding is something that is very terrifying. I’m not exactly a massive fan of scary games. I’m quite susceptible to jump scares, so most of the times I simply avoid them. 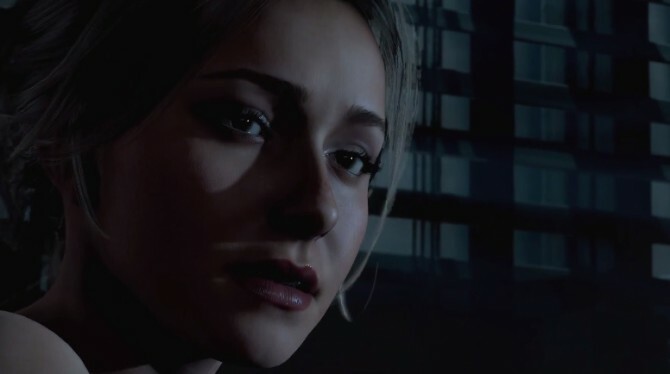 That’s why my pick has to be Until Dawn, which was shoved on my desk as a review copy, so I really did not have much choice. The game is scary and creepy enough that it manages to overcome the cringe due to the failed Beverly Hils 90210 contenders in the cast. 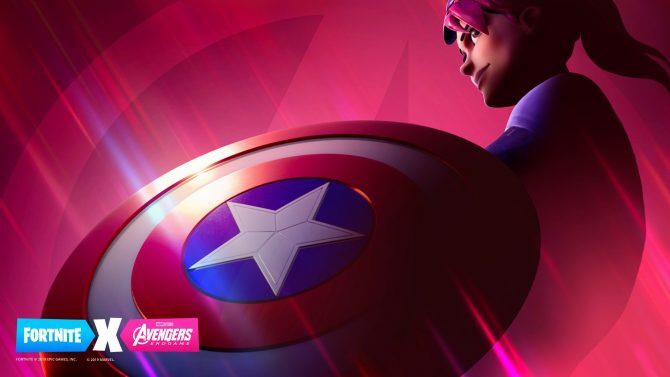 I certainly did not expect to enjoy it as much as I did, and the suspense coming with every choice was real. 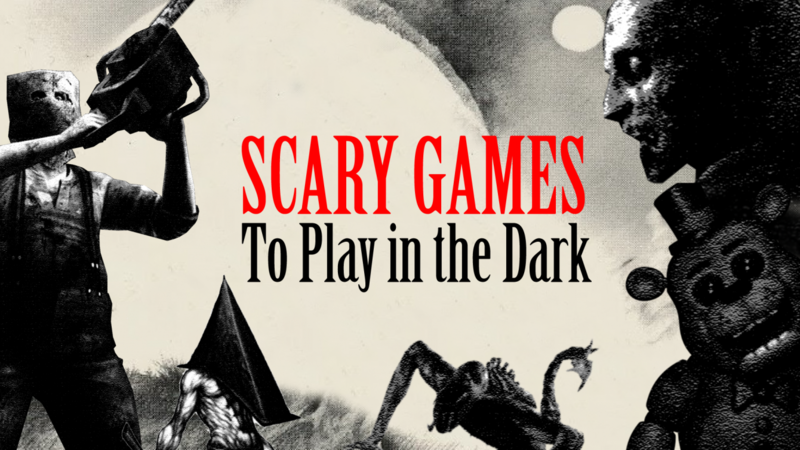 It’s certainly a game that I would play in the dark on All Hallows’ Eve, but possibly not alone. Thinking back, it usually makes me laugh how, nowadays, I love horror games and have played countless classics. From Resident Evil, to Dead Space, and to some of my more recent favorites like Outlast or Alien: Isolation, it makes it all the funnier to me given I was terrified of horror games as a kid. In particular, I still remember fondly the days when horror games — to me — were the stuff of nightmares. Many of my earliest gaming memories have been formed (and scarred) by the presence of horror games in my life, from passing by House of the Dead machines in the arcade as quickly as possible to avoid their horrifying zombies, to watching friends as a kid play through Resident Evil with one hand kept closely on my face, watching through eager (and terrified) fingertips. Nowadays I’ll jump in to pretty much any horror game without hesitation (I’ve yet to do horror in VR, so there’s still plenty of opportunity), but I’ll never forget the sheer terror that horror games used to inspire in me, and I’ll be sure to jump into some to celebrate the occasion this Halloween. For me the scariest game to come to mind is the first Dark Souls: in the way the game withheld basic information about enemies and some mechanics, there was a frightening unknown for me. 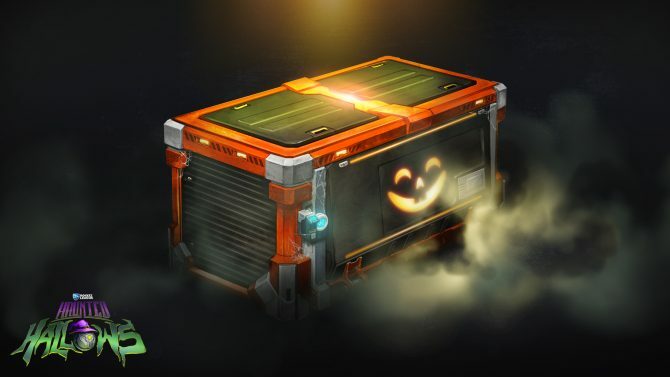 It gave the game an element of surprise that just wouldn’t quit. The lack of a pause function meant that you never felt fully relaxed and the potential for even grunt enemies to gang up on and eradicate you made everything that moved a threat. All that mixed with excellent use of sound as a horror device and an overall dark, ominous atmosphere made Dark Souls the scariest gaming experience I’ve had. One of my fondest memories of October 2014 was coming home from work, plugging headphones into my DualShock 4, and booting up Alien: Isolation. The beeps and whirls of the motion tracker became very familiar to me over the course of that wonderfully terrifying game, and the Xenomorph itself transcending the game into my sleep delivering unto me thrilling nightmares. 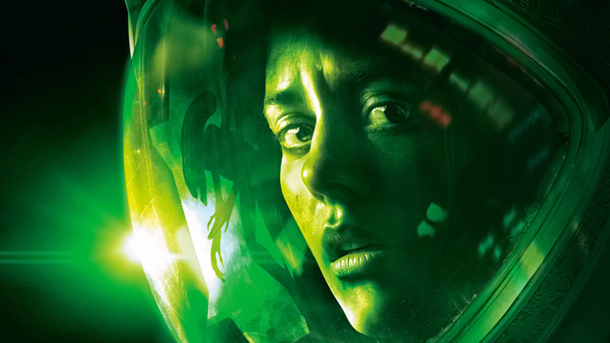 I have no doubt that my love for Alien: Isolation is an extension of my love for the film Alien, but that doesn’t diminish the ability of that game to present an unstoppable threat hostile to all life that I loved being hunted by in a derelict vessel drifting endlessly in space. I remember playing Eternal Darkness: Sanity’s Requiem on the GameCube and being completely freaked out. The game would do random things at times like scream at you or make the screen fuzzy or blue. At one point I remember thinking this just isn’t worth it anymore and had to put it down due to its constant mental abuse. Have a favorite scary gaming moment or game? Want to share what moment made you change into a new pair of pants? Continue the conversation and share your own scary gaming memories in the comments below! Gamers came out in full force this Halloween dressing up as popular Twitch streamer and Fortnite extraordinaire Tyler "Ninja" Blevins. 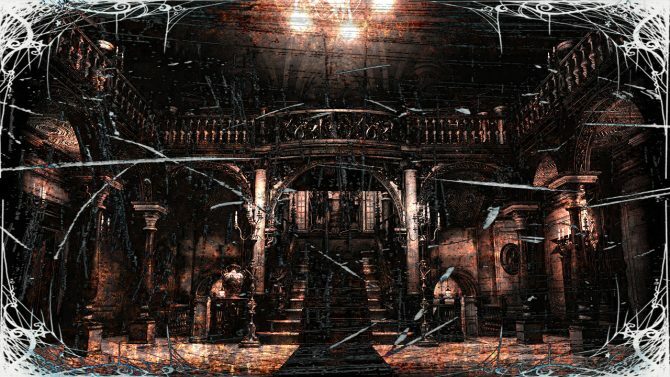 Insta-Forum: What’s The Scariest Game You’ve Ever Played?